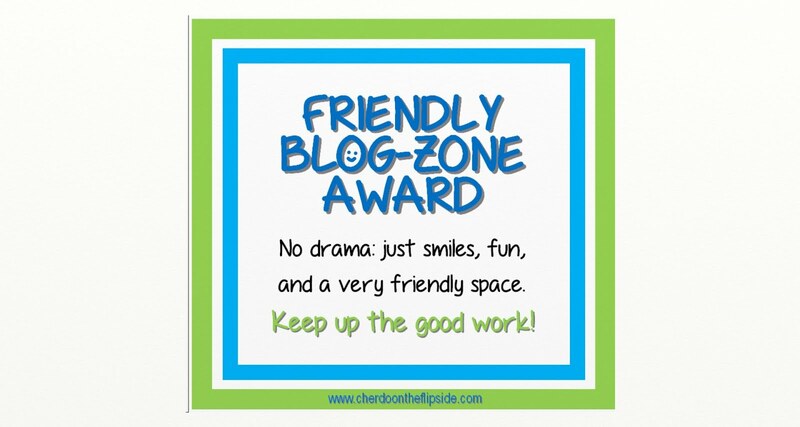 Cherdo on the Flipside: BOTB Results: "Crying" and The Question of the Month! BOTB Results: "Crying" and The Question of the Month! I've always thought k.d. lang was the love child of Patsy Cline and Bryan Ferry. Don't forget about my peeps! Their battles have been totalled and winners want their due. Go check them out then on to the Question of the Month. "Your readers would like to know a little more about you. 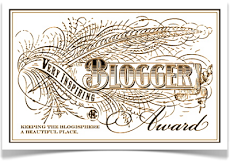 Show them who you are by taking part in the Question of the Month bloghop. 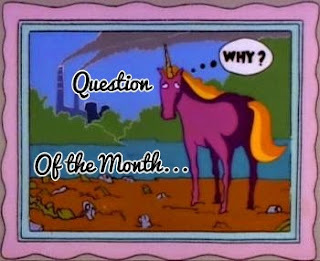 On the first Monday of each month, we answer the question that gets posted here. Sign up on the list (on Michael's site) to join the fun ;) With every question, remember that the important part is explaining your answer. And please, if you have any suggestions for new questions, share them in the comments section. I bet you've got some great ideas for us." As a bona fide autograph hound in my youthful days (200 years ago), I had a knack for being in the right place at the right time and nabbing the autograph. Why is that such a thrill? Maybe it is the proof that you met your crush or got close to someone REALLY famous. Musicians were always my target and as a result, I've been able to meet many musicians that I loved and admired, at least till I met them. In general, I've found that brief encounters with your idols usually makes you absolutely love them - or hate them. There is no middle ground. First and foremost, you don't really know them. You're whole meeting is based on the celebrity's own views about what he owes the public or how he treats people in general. Famous, or nearly so, who went out of their way to be nice included Davy Jones, Peter Tork, Flo & Eddie (the Turtles), local favorite Erick Baker, Mark Lindsay, Weird Al Yankovic, Maxine Andrews (The Andrews Sisters), Ben Vereen, Lucy Arnaz, Robert Klein, Cybil Shepherd, and my all time favorite: Tommy Tune. Boy, I loved that guy! Not before I met him, but after. So kind and polite...and TALL. In each of these cases, I never looked at the celebrity the same way after that. It only took a moment to be kind but it left a lasting impression on me, as a fan, and I can only surmise that came naturally. It seemed natural; who knows? On the flipside (here we are! ), a bad impression really lasts, too. Musicians, you have more than your share of folks with bad behavior and a persistent rude demeanor. 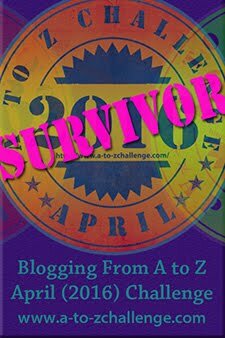 I'm not naming names because it might boost your fame or hits on your webpage and your five minutes may be over. I don't want to start that clock again. Did someone say "Meow, Cherdo?" Indeed, K.D. Lang is an excellent interpreter of dramatic lyrics and I've enjoyed her work for many years. But must consider the contest premise limited; nobody could put on the agony like Orbison. In my mind, it's still a tie. No, not a tie. Roy is the WINNER every day. 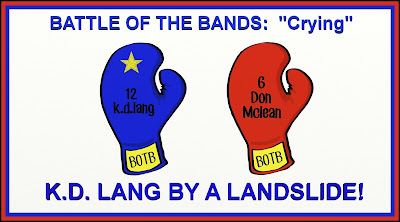 That is why I only pitted k.d.lang against Don Mclean for voting. You don't get autograph hunters any more - now it's selfies. 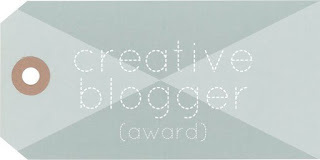 Your comment on my blog reminded me of something that happened to me recently. At half time in football games in Australia, they invite little-leaguers to have a mini game on the oval where the big boys just played. I was invited to umpire one of these mini games. I didn't know what the game was because it was at a ground I'd never been to and the football season hadn't actually started yet. I arrived and started looking for where I was supposed to meet and my main method of finding it was to walk up to official-looking people and say "Hi, I'm here with the umpires. 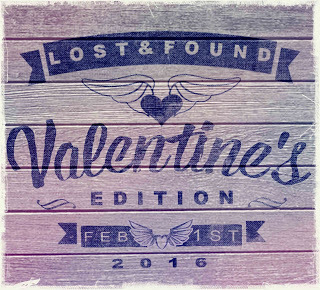 Just trying to find where to meet." I passed a man who was standing in front of a gap in some temporary fencing and asked him the same question. He said "Yep, step this way." And motioned through the door. "Speak to that girl, she'll bring you there." I stepped through and consulted the girl who brought me into a shed where there were a bunch of other umpires getting ready. "Hi, I'm here for the little-league game," I said. "Oh sorry," said one girl. "This spot is for the senior umpires. I'm not sure where you're meant to meet." I stepped back outside and was wondering where to go next, when suddenly one of me favourite football players passed. Just as I was processing that, another one came past in the other direction. That's when I took stock of what was happening around me and I realised I was standing in a makeshift corridor, just a few feet away from a change room where my favourite football team were preparing for a pre-season trial game against a team from Melbourne. It's basically the equivalent of finding yourself in the changerooms of the Tennessee Titans. Wow! That is pretty cool! And very similar to my story - I experienced the musical version. For someone who loves the game as much as you do, I'll bet it was SUPER thrilling! Thanks for sharing your story, Michael! I have never been an autograph junkie. I was totally enamored with Dixie Browning (writer) on the Outer Banks, but I never tried to meet her. Then she messaged me and offered to meet me and I got all giddy. She was even more awesome in real life. That kind of meet-up would thrill me, too!! I love amassing happy memories. I agree with Geo. Both are terrific singers but Roy still gets my vote. How can you not love Roy and say you love music, right, Stephen? It's easy to forget they are just people and despite what they produce as musicians, they can be total jerks. Can't imagine Weird Al being a jerk. Don't you just bet that everyone has a pre-conceived idea of who their idols really are that is SO strong that they can't shake it? I've had a few encounters that make "shaking it" so easy, ha ha. I chose Don. Oh well, such is life. Glad you could join us (smile). Thank you, Dixie, for knowing who Mark Lindsay is...on behalf of me and the "whole Cherokee nation." LOL. I'm always glad when I can join you, Dixie. She is! As I said before, I never use anyone I don't like. I apologize, somehow I missed your battle. Forgiven now and any time that happens. If you stop by, I'm grateful; if you're busy, I'm still your buddy. That's how Cherdo rolls. I'm glad to know Ben Vereen is a nice guy. He certainly seems it. And so talented! Just loved him. Oh, Jimmy Stewart would be a great one. A lot of those classic "old Hollywood" actors and actresses would be great to meet. I wish I lived somewhere where that would happen more often. They are great professionally and personally! One of the nicest encounters I've had, as a matter of fact. They were in the same after party as Rob Grill. Gah, I'd lang, didn't like her in this one at all, but I probably already said that. Niw, 'Constant Cravings' I do like, so all is forgiven. It's nice when people are nice. Celebs or ordinary. Nice us nice! It may be a generational thing, but if I were going to chase down celebrities, I think I'd try to get a picture with them. But, in this day and age, the selfie age, the autograph might be more rare. It sounds like you've had some pretty good celeb experiences. That's pretty cool. Now that we all have camera's on our phones, it would be a different deal for me. In fact, I'd favor the picture HIGHLY. That said, I have quite a few pictures but some of my best autograph scores caught me unaware. They were very pleasant surprises! You met Peter Tork and Davy Jones?? How cool is that!! How did I miss your battle?? I think I thought you were sitting this one out because that was your last post when I came by on the 1st. And then I didn't come back. I'm so sorry! I hate when I miss battles. As a child of the 60s and 70s, it just takes a Monkee to make me happy. Thanks, Michele! As a betting gal, your blog is the one arena in which I consistently pick the wrong horse. I think I'll start choosing the one I like least from hereon out, just so I can finally make the winning team (for once). I think your take with celebs is right on. I will add that the more famous they get... the more stressed... and, very likely, the more out of touch. We all need people to remind us that the higher we rise, the further the fall. Girl, you can bet that you'll get one of these right. My track record ain't nuttin' to brag about, ha ha. Barbara, my friend! Great to see you back! Hope all is well in Caneyhead! 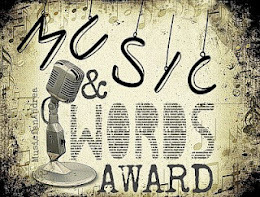 Music and Words Award: Thanks, Buddy! 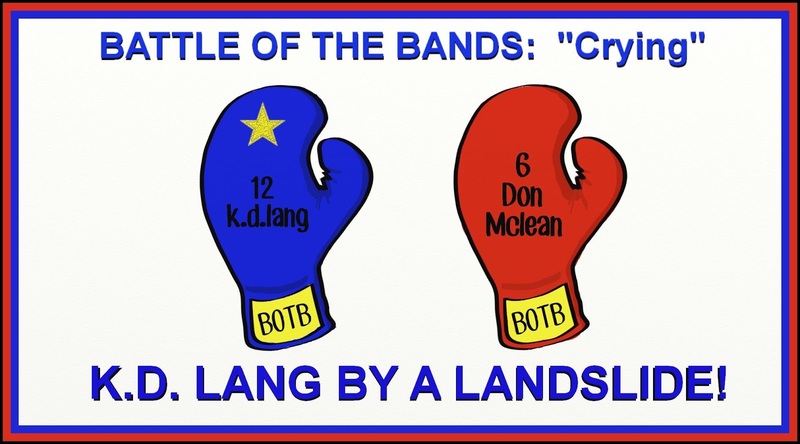 Battle of the Bands: "Crying"